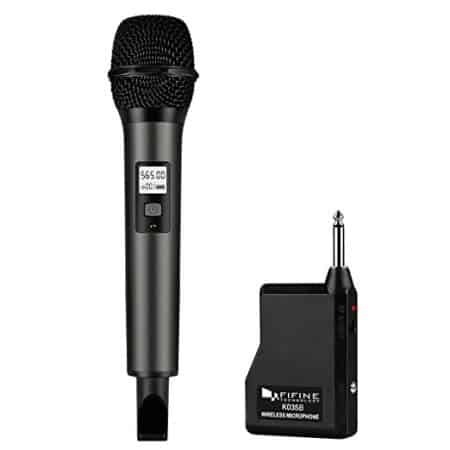 A great speech or karaoke night needs the best wireless microphone. Click here to read our comprehensive guide and buy the best microphone for your needs! Professional-level sound quality and a build that will stand up to use on the road. Maybe a bit too much for some users’ budgets. Large range and superior sound make it a top choice for professionals. Expect to change the batteries frequently if you intend these for heavy use. An all-around solid and reliable option for home or semi-professional use. Sound quality is good but not great, and it can produce some extra noise. 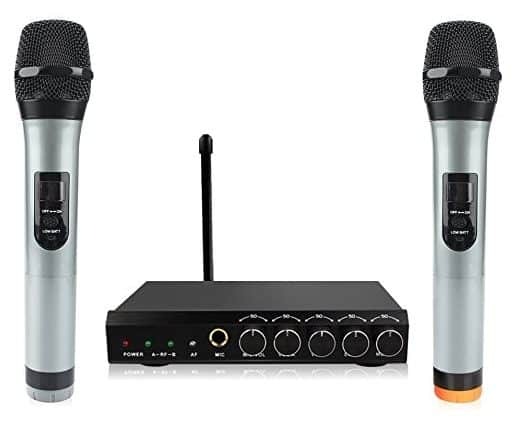 Four microphones for $130 is a steal, especially considering their reliability and sound quality. Some users noted they’re hard to fit into a mic stand, but overall not much to complain about. An affordable and stylish option that’s great for karaoke parties. Ultra-compact receiver makes this one of the most portable options. Remarkably quick and simple set-up. 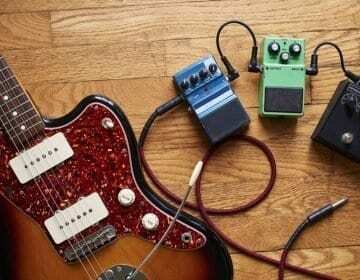 A great option if you want to occasionally mic instruments and other sounds as well as voices. With the exception of the Bonaok model, you’ll need to have external amplification to actually hear the sound captured by these microphones. 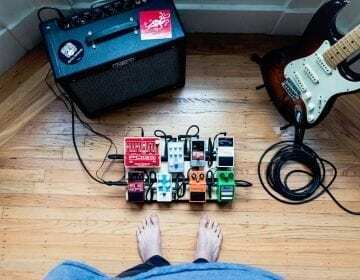 If you don’t already have a PA system, karaoke machine, or another viable speaker, make sure to plan for that in your budget. A good filter is a must if you want to prevent sibilance. Sibilance is the unpleasant extra speech noise some mics pick up. 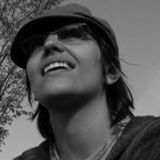 There are techniques you can use to limit sibilance, but the best way to avoid it is to buy a high-quality microphone. 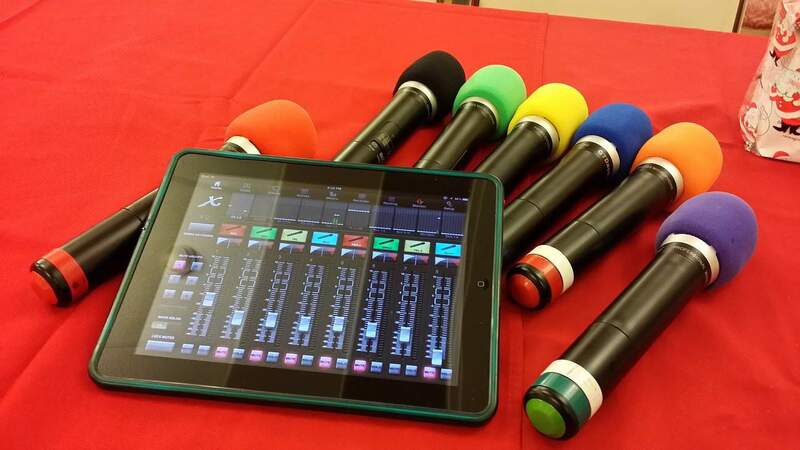 The question of UHF/VHF vs. Bluetooth is most important if you’re buying mics to complement existing equipment. Check how your mixer, computer, and other equipment can communicate with wireless devices before making your decision. 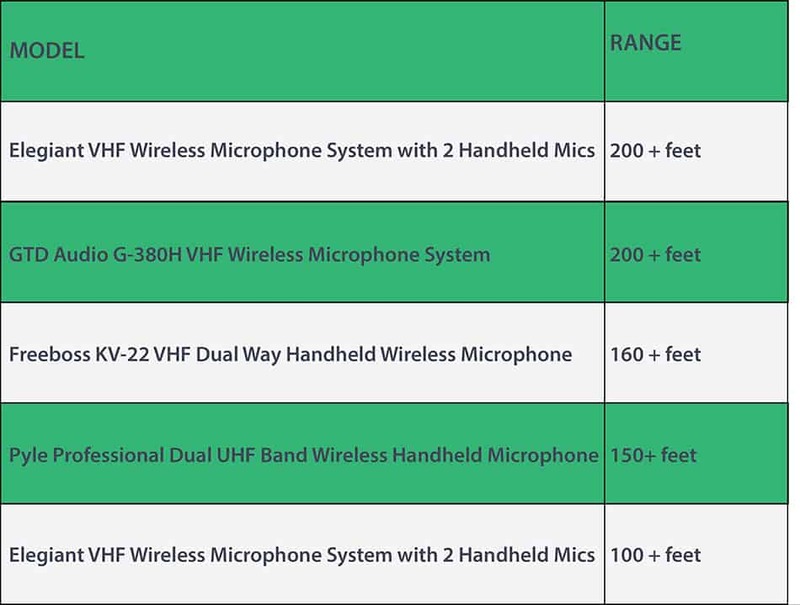 We’ve searched the market and found our top wireless microphone choices, based on factors like sound quality, reliability, and value. Thanks to advancements in Bluetooth and other wireless technology, you just might be surprised by how affordable some of these options are. 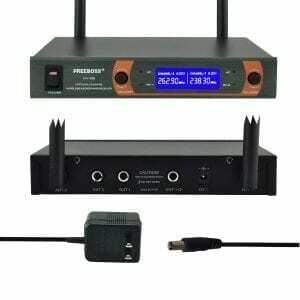 Wireless microphones are a great way to get the amplification you need without being chained to a PA system or podium. 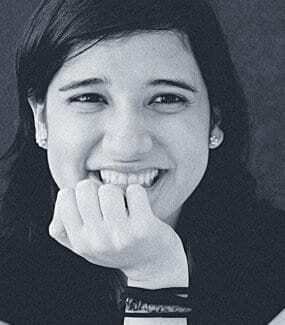 They give you the freedom to dance while you sing or walk through the aisles during public speaking sessions. 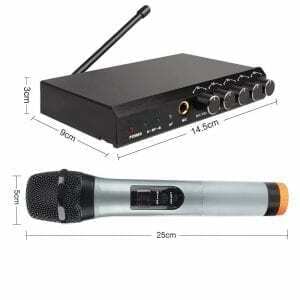 The best wireless microphone is one that gives you equal sound quality and signal reliability as their corded cousins. 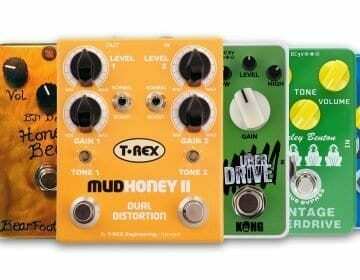 There are three main factors that are going to influence your decision: sound quality, durability, and range. Ultimately it depends on what you intend to use it for. For light use, you can save some money by picking an option with a smaller range or plastic casing. The first question you should be asking yourself isn’t which microphone is best, but what you need out of the microphone that you buy. 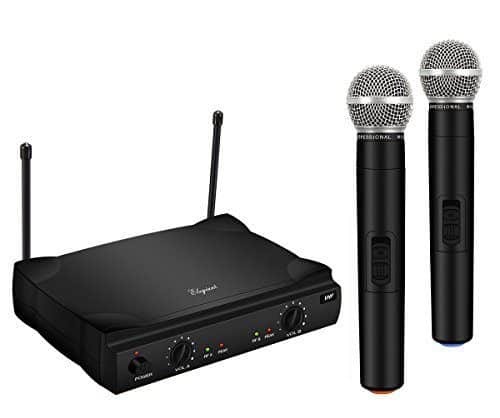 The best wireless microphone for a home karaoke set-up isn’t necessarily as good of an option for a school theater program or house of worship. If you want to amplify an entire group, you’ll need more than one microphone. 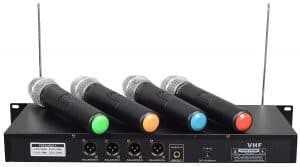 A four-channel system like the one from GTD Audio above might be overkill for a karaoke party, but it’s a convenient option if you’ll be needing those mics anyway. Multi-microphone systems can also give you a better per-mic value than getting them one at a time. If value is one of your main considerations, the Elegiant and Freeboss systems above are great choices. Also, consider the size of the space where you need amplification. 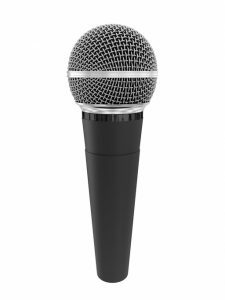 If it’s large or outdoors, a microphone with a larger range will give you the most reliable signal. If you’re looking for top of the line sound quality from your wireless mic, the SLX2 from Shure is a choice you want to look at. It gives you Shure’s top-level sound capture and reproduction. It’s tailored for ideal vocal response, with a spherical filter that’s extremely effective at limiting background noise. 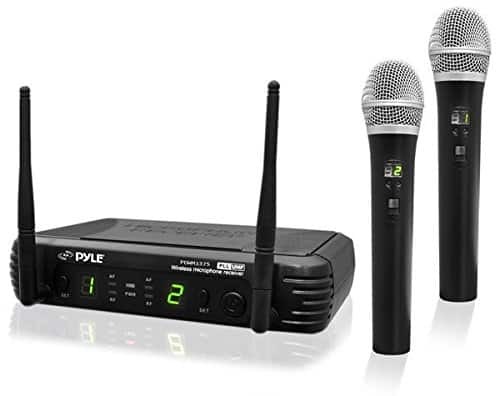 Pyle is a leading name in recording technology, and this wireless system lives up to that reputation. The sound is balanced across the range and suitable for both hobbyists and professionals, and they offer an impressively wide signal range of over 150 feet. The microphones in this system gives you realistic sound with a lot of oomph. 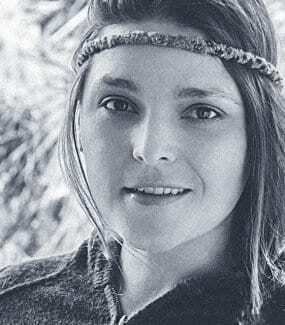 It’s an equally good choice for speaking as it is for vocals, sensitive enough to be musical but not so sensitive you have to worry about sibilance. The option of selecting from the eight available channels means you can use more than one unit in the same space without feedback. Setting up multiple microphones can be tricky, especially if you don’t have a lot of experience. A system like the G-380H from GTD Audio saves you this hassle. It has four channels in one self-contained unit for quick and easy use in schools, church choirs, and other group performances. These mics give you all the features you need to put on a show. Each one has its own individual volume control and a wide range of over 200 feet, meaning you can use them for staged performances. 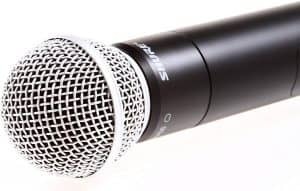 The microphones run on simple AA batteries, and you’ll get up to nine hours of continuous use before you have to change them, so you don’t have to worry about them dying mid-set. This is a solid all-around model. It’s not necessarily remarkable in any one respect. It’s affordable, if not the cheapest. It has a good range, if not the widest on the market, and the signal is reliable and flexible in terms of your connection options. Even though this is a single microphone, that doesn’t mean you’re limited to only using one. The Fifine microphone gives you the option of changing the frequency, letting you use as many as you need. 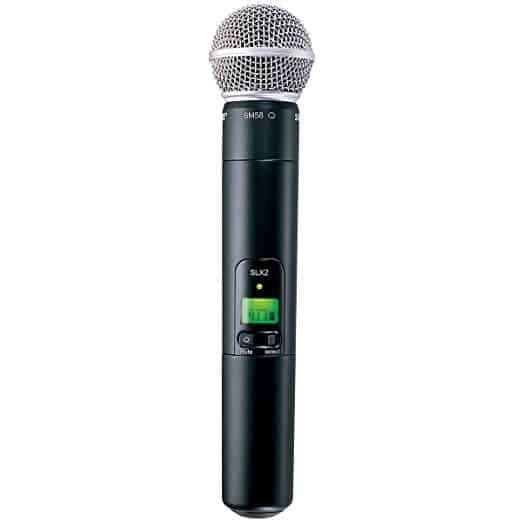 Vocals and spoken word both sound clear at any range, and the on-mic LCD display lets you see if the battery is low. 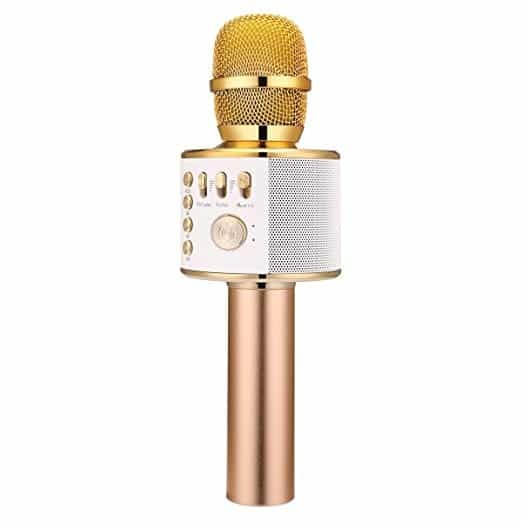 If karaoke is your jam, this microphone is a great choice. It’s easy to pair with a computer or smartphone via Bluetooth and has a functional range of around 30 feet—more than enough for any karaoke party. 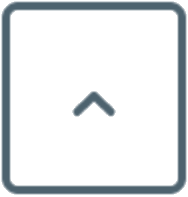 The clear and simple interface on the side of the microphone includes three easy sliders to change the volume and sound, along with buttons for basic playback controls, so you can adjust while you’re singing. The sound quality and volume are also impressive for the price. Bonaok has bulked up the low end compared to previous models so your voice doesn’t sound thin or one-dimensional. It also uses three different filters on the head to minimize extra noise, so you don’t need to be an expert singer to sound good using it. For the user who needs a complete audio set-up, this UHF dual-channel option from Fifine gives you everything you need. This includes the receiver and two microphones, along with the batteries and cables they require to operate. It even comes with an instructional video to help you use it properly. 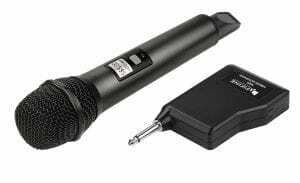 The receiver for these mics is small enough you can easily throw it in your backpack to take it wherever you need to go. It’s made of metal, which prevents more interference than plastic, and includes a ¼” jack on the front so you can add a third microphone. In terms of sound controls, it has an adjustable onboard echo, and you can mix the signal without a dedicated mixer. While VHF microphone systems are typically reliable, nearby devices can cause interference. This system from Elegiant overcomes this issue by using intelligent software that can adapt to avoid interference so they’re reliable even in areas with a lot of signal traffic. The mics have a high sensitivity, too, so you won’t have to change the way you talk to be heard clearly throughout the room. This Elegiant system is easy for anyone to use. The set-up is so simple you might find you don’t even need the included instructions. It uses two separate dedicated channels with individual controls. It can work either indoors or outdoors, though the range will vary depending on the surroundings (up to 100 feet in ideal conditions). This is a very similar system to the UHF Archeer model above and has a lot of the same strengths and features. The main difference is how the microphones communicate with the receiver. This model uses Bluetooth, which some users find has less interference but others feel gives a less reliable signal. This makes the difference between the two units more one of preference than quality. Because it uses Bluetooth, this is a more attractive model for home users. 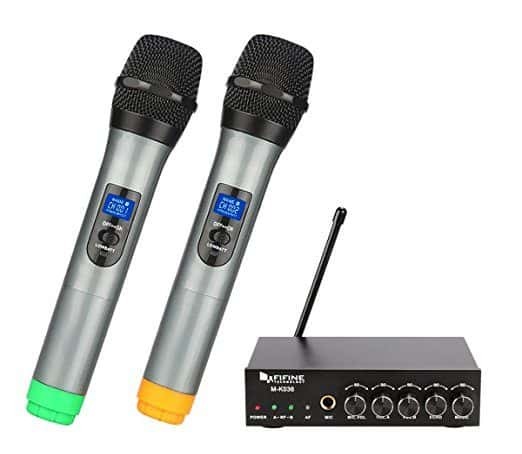 If you want a karaoke set-up that gives you the option of duets, this is an affordable way to go about getting it. The range of up to 100 feet means it’s great for large parties and bar use, too. This is another option for an affordable two-channel system. 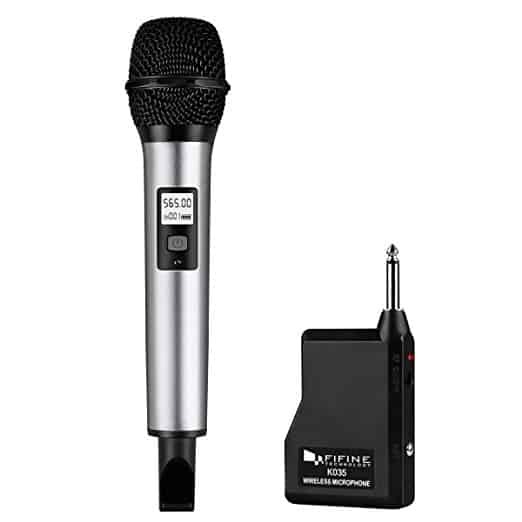 Like similar options above, the microphones are battery operated (although they use 1.5-volt batteries instead of AAs) and will work with karaoke machines, PA systems, and other professional sound equipment. Where the Freeboss KV-22 stands out from other dual-channel systems is in the speed and ease of set-up. 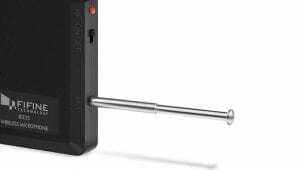 While you will need to buy your own batteries, installing them is easy and the receiver is designed to work right out of the box. 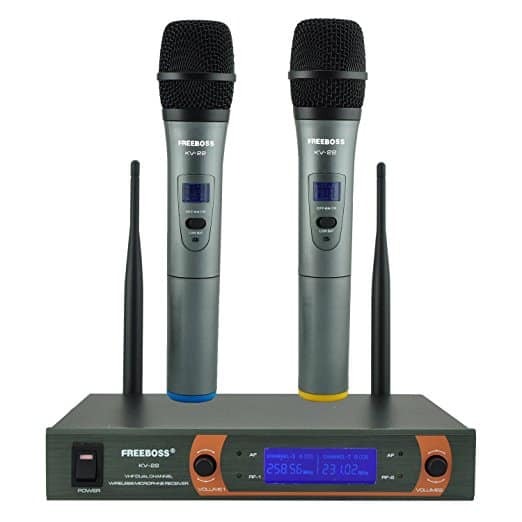 If you need a more extensive set-up, these Fifine UHF wireless microphones work with a 20-channel system. Since you can get each microphone for less than $40, you don’t have to spend a bundle to get a multi-voice system. The cardioid pattern used by these microphones make them useful for a wide range of different applications. 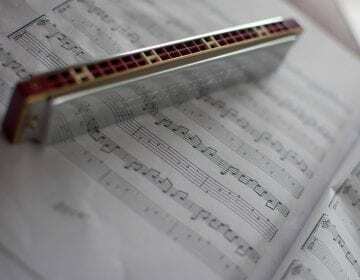 They have an excellent articulation when it comes to singing and spoken voice, but are also good for more general applications, making them a great option to keep on-hand at a music venue, school, or church. Aside from price, the main difference between these models will be in terms of their sound quality, range, and compatibility with other systems. As we said before, though, there are a lot of different factors that might influence your decision. But at the end of the day, we still have to choose our top picks. Which wasn’t too hard, actually. One microphone really stood in terms of sound quality, and another that is priced so well for what it offers, we had to give it some extra love. If you’re talking strictly in terms of tonal quality, the Shure SLX2 is far and away the best wireless microphone on the market. It has a range of 200+ feet, an 8-hour battery life, and build quality that’s top of its class. If you want the best of the best, this is the choice for you. 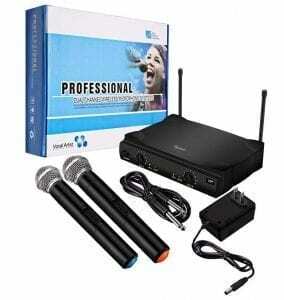 If you want a decent wireless microphone with a good range and flexible connection options, this portable system will give you the most quality for the money. And the best part? It’s super affordable! 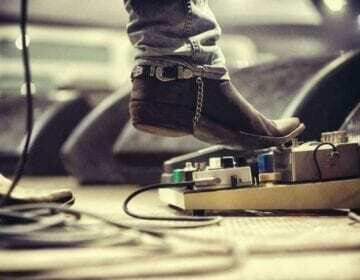 Which of the wireless microphones from above got you singing? If you’ve used any of the mics above, or want to recommend a different system, we’d love to hear about it below. Drop us a line or two in the comments below! What is the difference between UHF and VHF? This refers to what part of the FM spectrum they use to operate. UHF stands for “Ultra High Frequency” and tends to have more power output, giving them a stronger signal. VHF stands for “Very High Frequency” and tends to be a more affordable option, at the sacrifice of some sound quality. If these are wireless, why do they come with cords? There are times that a wired connection can be helpful, even if your microphone has wireless capability. It can let you still use your microphone when there’s a lot of interference, or send the mic’s signal to devices that don’t have wireless capability. Having the option for wired connections gives you more versatility. A 3.5mm jack is good for most home devices, while a ¼” jack will make it compatible with more professional audio equipment. What can I do to reduce extra noise from the receiver? 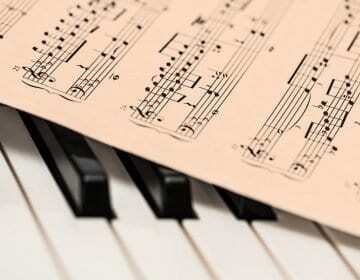 A lot of times white noise can be reduced by turning down the volume on the receiver. Hooking it up to an external speaker and controlling the volume mostly on that is one way to get more volume without as much extra noise. Some mics will also produce noise when they’re handled. An insulating sleeve can help, as can using a mic stand to limit the handling.